While the public does not yet know what is in Robert Mueller’s report, Attorney General, William Barr, has given his interpretation. Barr has found that there is no evidence that proves Donald Trump colluded with Russia. Few people are more versed on Russian espionage than Christopher Wylie, who worked for Cambridge Analytica. And Wylie has found reason to find fault with Barr’s apparent exoneration of Trump and his staff. 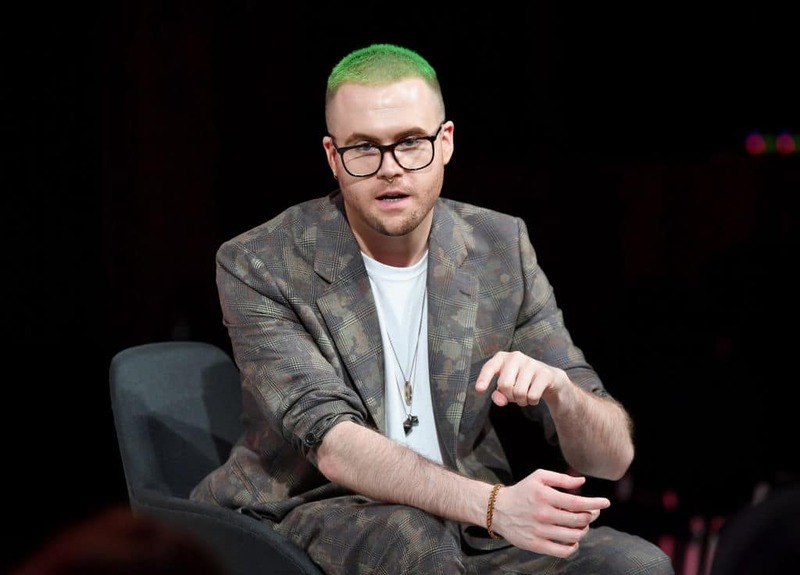 As the former Director of Research for Cambridge Analytica, Wylie became intimately aware of how mined information could be used to impact elections. Wylie became a whistleblower in March of 2018, explaining to The Guardian how Steve Bannon and others utilized his firm’s services. He told Carole Cadwalladr, “I made Steve Bannon’s psychological warfare tool.” The company had mined Facebook to create over 230 million profiles of the American electorate. Wylie also spoke of relationships with Republican mega-donors Robert and Rebekah Mercer. Bannon left the White House in August of 2017 after a number of disagreements with the president. He has spent the last two years supporting far-right candidates throughout Europe. The White House has been quick to paint William Barr’s letter as a complete exoneration of the president. Lawmakers on the left, however, are requesting the opportunity to see Mueller’s report before making any kind of determination.